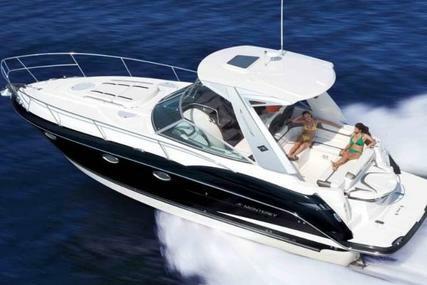 Monterey boats boast the combination of contemporary styling and the strongest warranty among the boat manufacturers. Monterey was founded in the year 1985 by the Marshall brothers. 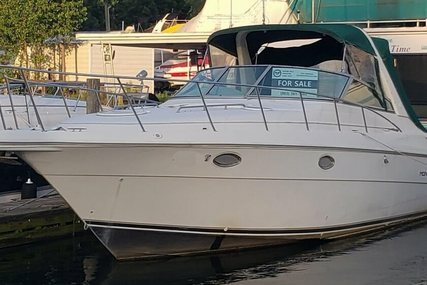 Their start was with humble origins consisting of two 19-foot runabout models and then the company took a giant leap forward in the year 1989 with the production of their first family cruiser. 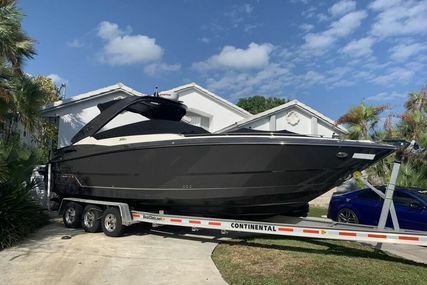 Monterey updates their model line-up every year and has grown swiftly as well as expanded itself proudly, manufacturing over two thousand boats per year. It has given the highest preference for customer satisfaction and has the strongest warranty in the boat building industry. From the very beginning, Monterey initiated dedication to focus on quality, design, and ease of maintenance and it has continued to stand firm in that commitment to date. The name Monterey stands for more than boat manufacturing; it’s a family and a way of life for the owners, engineers, and staff at Monterey Boats. Monterey has been continually raising the bar for class and style, every single year for 30 years. 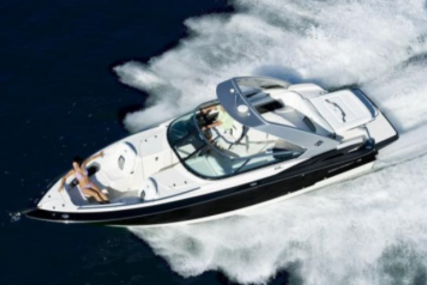 Monterey Boats has established itself as a true front-runner when it comes to developing, designing, building and engineering superior boats for the dedicated and hardworking marine consumers. 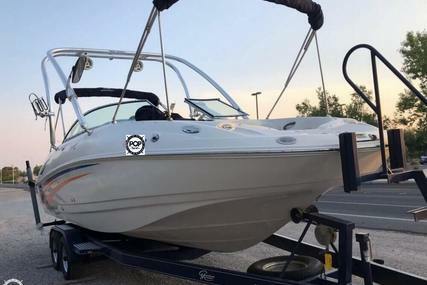 Each Monterey boat is thoroughly tested and monitored for performance, electronics, engines, and endurance, keeping it at the forefront of every competition. The talented, experienced and dedicated engineers in Monterey work hard to make sure that the boats are the leading in innovation and design. Monterey stands behind every boat they build with the best warranty in the business, Monterey’s MVP (Most Valuable Protection plan). MVP is a shield that protects the most important elements of the boat to ensure that ownership experience is long-lasting and hassle-free. 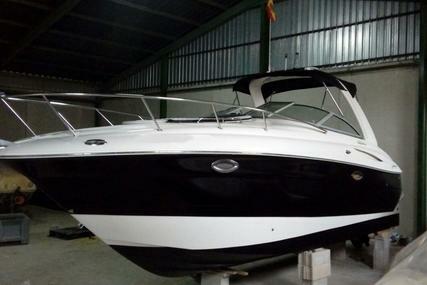 It begins with a ‘Lifetime Limited Warranty’ on hull and deck and is transferable for up to 10 years. 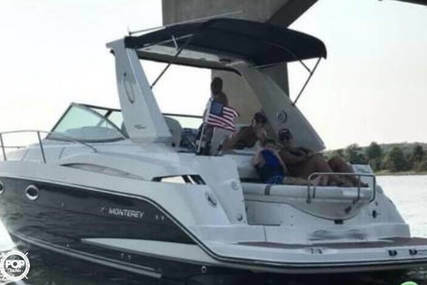 Monterey boats are easy to maintain with a great blend of style, performance, and function, offering a smooth platinum ride, luxurious amenities, uncompromising performance with elegant styling and fun. All these are the reason Monterey has been acknowledged by the National Marine Manufacturers Association as a beneficiary of the prestigious Marine Industry CSI Award for Sterndrive Bowriders for 13 successive years. 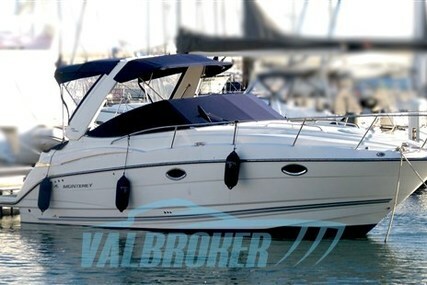 So, select from the many Monterey boats for sale listed at www.rightboat.com and step aboard to make memories with your loved ones. 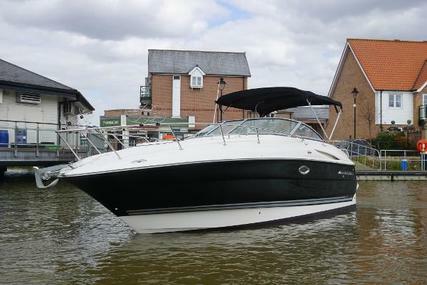 And if you have a pre-owned Monterey boat, you can place an advert for sale through www.rightboat.com. 1. When is the founder of Monterey and when was it founded? Monterey was founded by Marshall brothers in the year 1985. 2. Where is the headquarters of Monterey boats located? The Monterey boats headquarters is in Williston, Florida, U.S.A.
3. 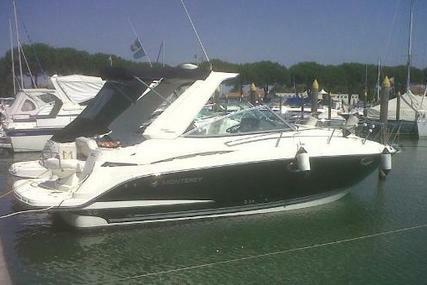 What are the special features of the Monterey Sports Yacht model? 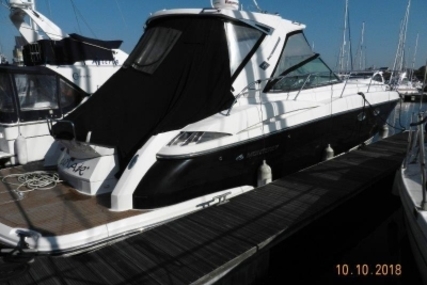 The Monterey Sport Yacht series lets you indulge in a comfortable and luxurious performance as it is designed with a high level of amenities in mind. 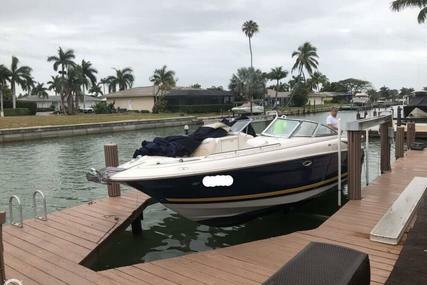 It continuously incorporates the most recent construction techniques and performance, intensifying the design elements to deliver a thrilling and memorable on-water experience and allowing you to reach your dream destinations in total comfort. 4. What are the special features of the Monterey Super Sports model? 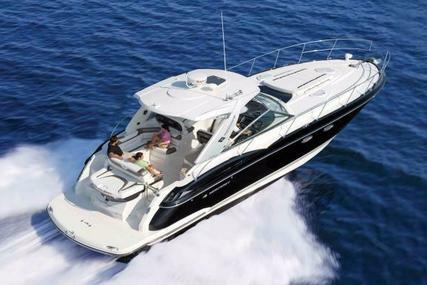 Monterey Super Sports delivers impressive power with its sleek and luxurious styling, powerful performance and innovative design. The skilled tradesman and engineers have designed each model with the customer in mind, dedicated to producing the very best boats on the water. 5. What are the special features of the Monterey M Series model? 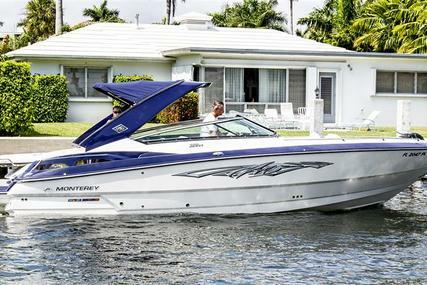 The Monterey's M series models are designed for fun on the water to fulfill everyone's on-water fantasy. 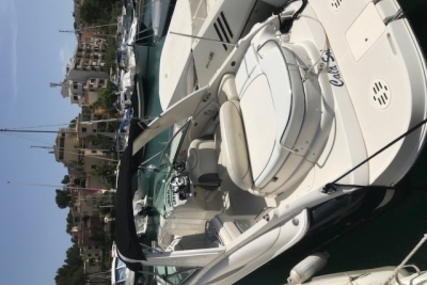 They are versatile, elegant, sporty, sleek, refined, luxurious and powerful with spacious seating accommodations, dedicated storage options, and innovatively designed helm stations that help in making your on-water excursions an adventure to remember. 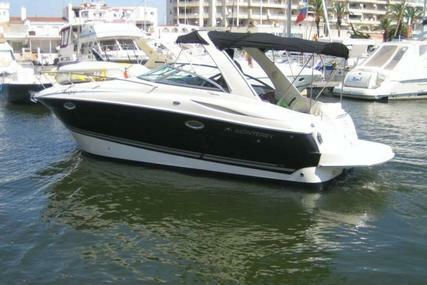 These vessels are engineered for cruising, skiing, wakeboarding and tubing. 6. 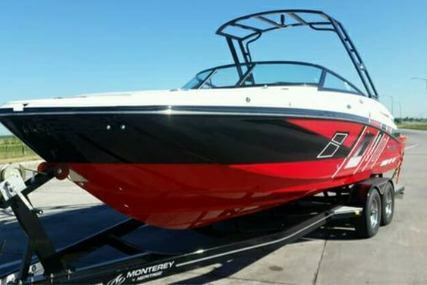 What are the special features of the Monterey Sport Boats model? 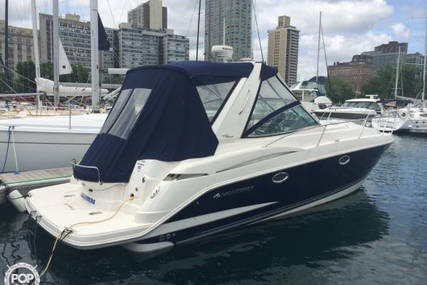 The Monterey Sport boat models are versatile, sleek, refined, luxurious and powerful with spacious seating accommodations and dedicated storage options. It provides high performance and an elegant style ride. 7. What are the special features of the Monterey Outboard model? 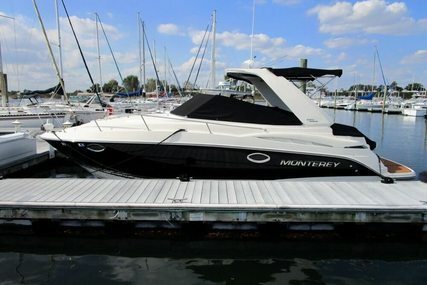 The Monterey Outboard models are spacious, sleek, refined, suave, stylish, luxurious and loaded with innovations and features that offer a unique blend of unparalleled performance and comfort. 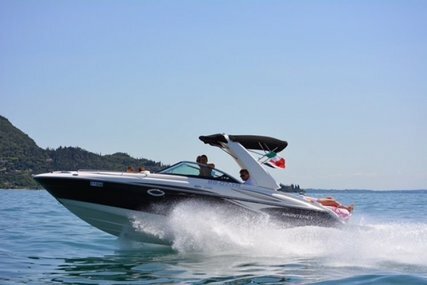 They are masterfully crafted, innovatively designed and are filled with amenities offering optimum handling and quality performance to have fun on the water. The powerful engineering of outboard models makes it easier to spend long, memorable days aboard with endless possibilities, allowing you to enjoy the water adventures to the fullest. 8. What are the special features of the Monterey Surf Edition model? 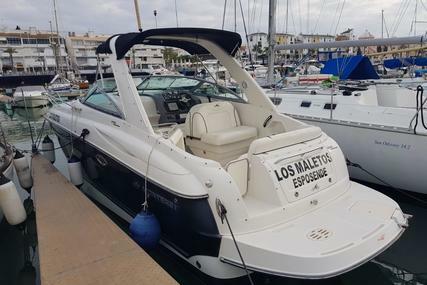 The Monterey Surf Edition has three models that are designed to fulfill the on-water fantasy of all those who are onboard, creating a perfect wake-surfing and wakeboarding experience. 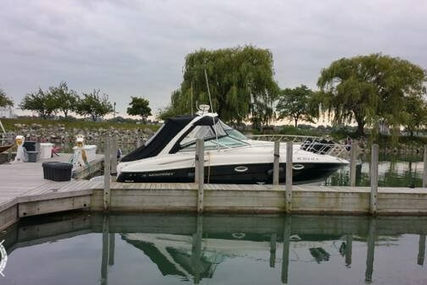 The vessels are engineered for cruising, skiing, wakeboarding, tubing and gliding along the peaceful waterways. 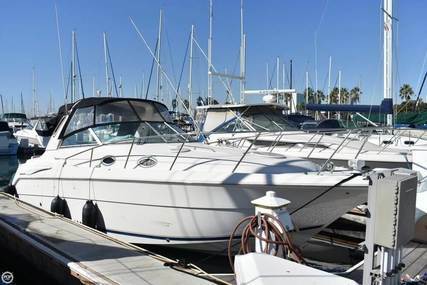 It delivers world-class wakes with responsive handling while maintaining the same high-end performance and quality that Monterey is famous for.